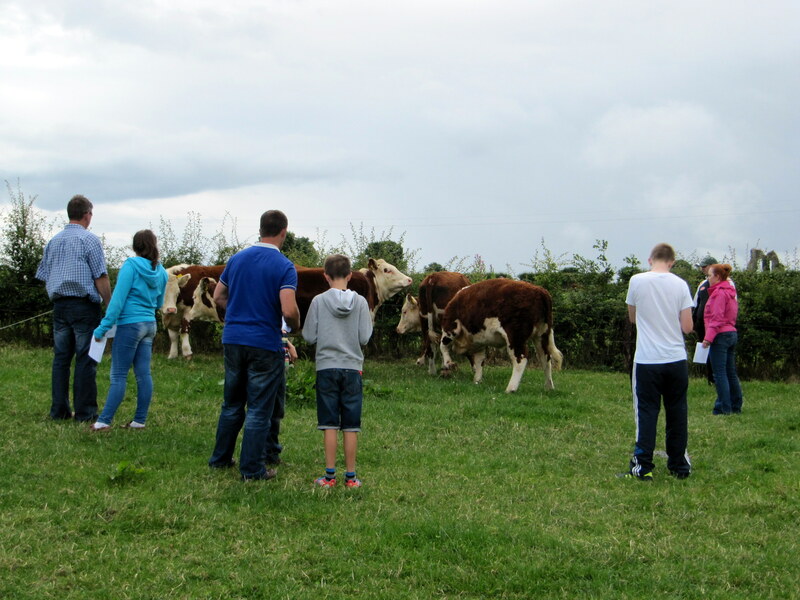 A sincere thank you to Tom Brennan and Family who hosted the event at their prizewinning Balleen Herd. Sincere thanks also to the well known Leo McEnroe who provided an enlightening experience for all those in attendance young and old. 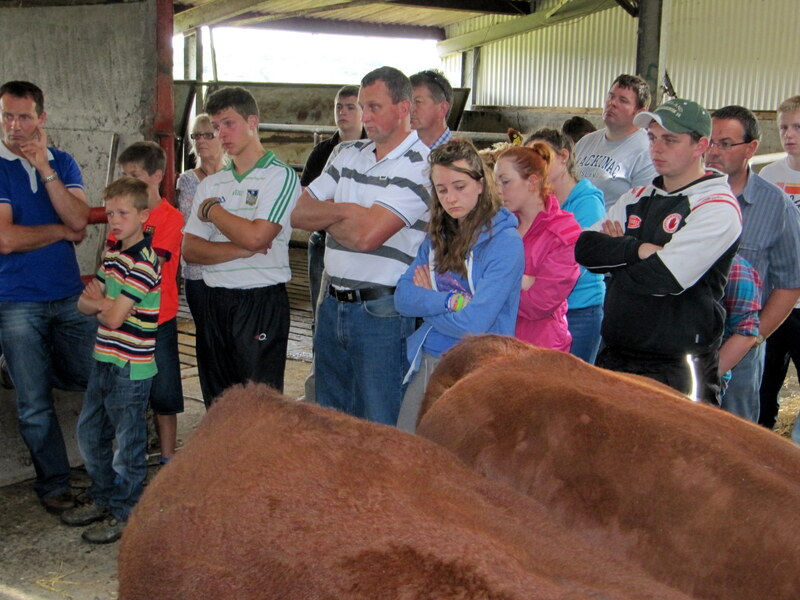 Leo has a wealth of knowledge and experience built up through several generations of McEnroe cattlemen. Those in attendance came from a wide area and their presence is much appreciated. 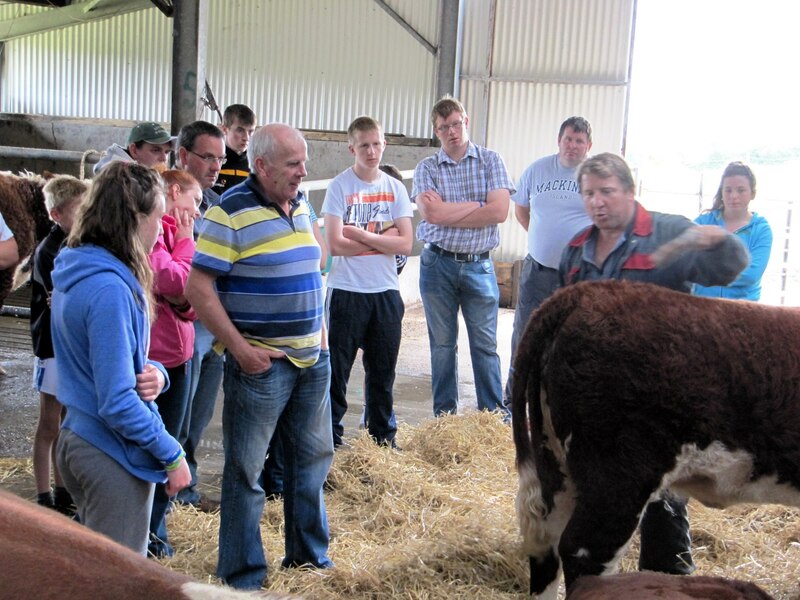 There is no doubt that all present gained much practical knowledge and advice and will hopefully put it into practise over the coming months at shows and sales. 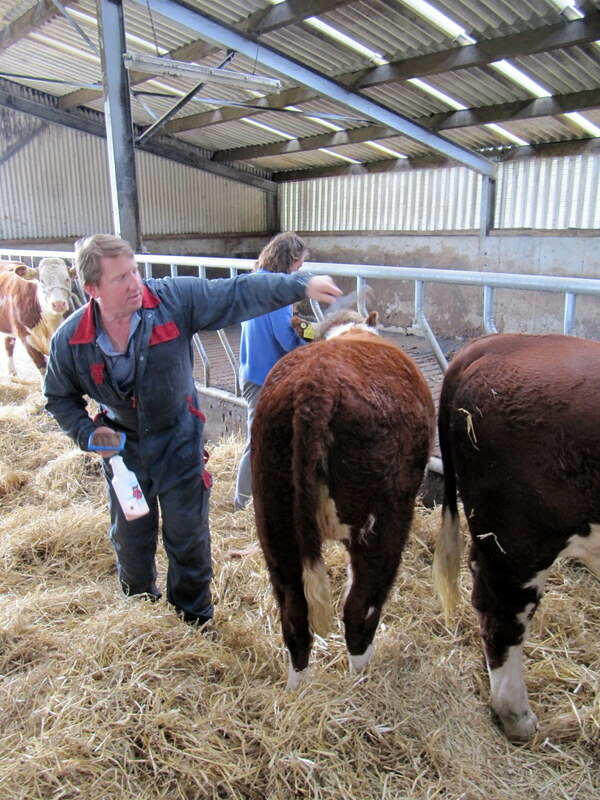 There were excellent prizes awarded and a very good entry in the stock judging competition. 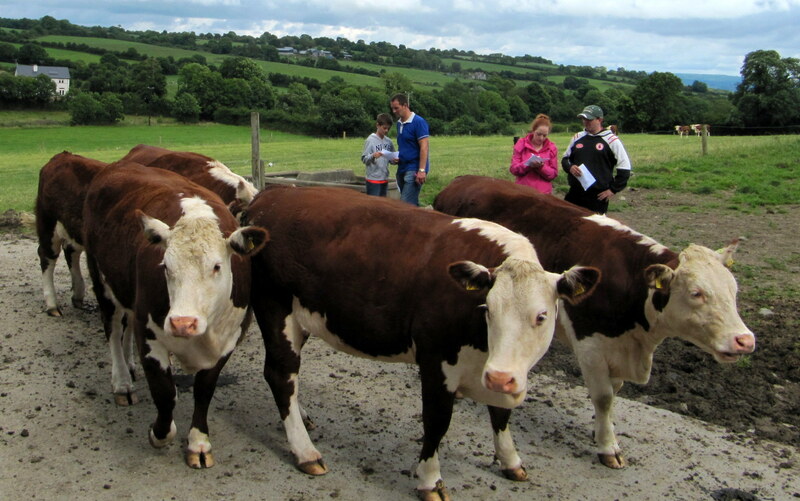 An excellent BBQ of Irish Hereford Beef burgers was provided. The burgers part the LIDL Hereford range of cuts were sponsored by Slaney Foods processors of this quality beef. 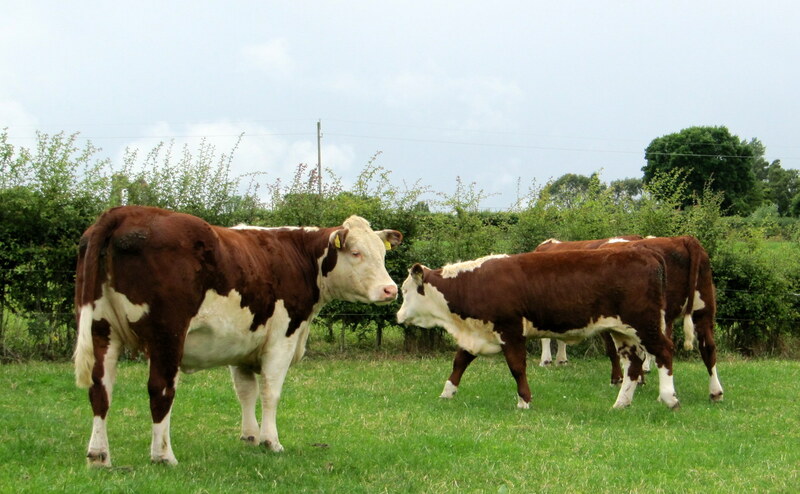 Eamonn Moulds (087 677 9567) representing Slaney Foods says that sales of the Hereford beef brand continue to grow week on week and that extra quality assured Hereford sired steers and heifers are required to meet demand.